If you are a gourmet food connoisseur looking for high-end, sophisticated flavor, you have come to the right place. 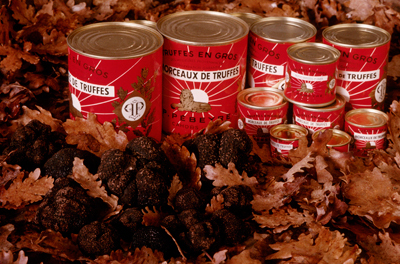 Our highly sought after winter black truffles, or black diamonds as we like to call them, are harvested at the peak of freshness and imported from only the finest truffle farms in France. 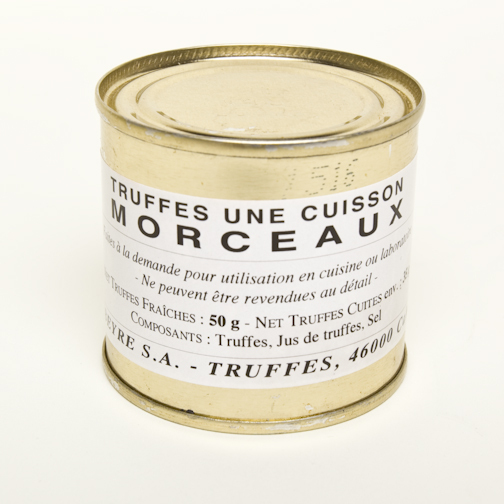 Perfect as a gift or for adding flair to your signature dish, our truffles will impress even the finest chefs and food critics.